Mystical Painting & Pressure Washing LLC is the premier choice for quality house painting and washing. We know that finding the best partners for your painting project can be overwhelming. We want you to have the best experience possible as we help your home or business come to life. We strive to deliver on our promise of professionalism and craftsmanship. With our pros by your side, the process will be smooth and timely. Our experience transforming homes throughout the years shines through in every job we take on. 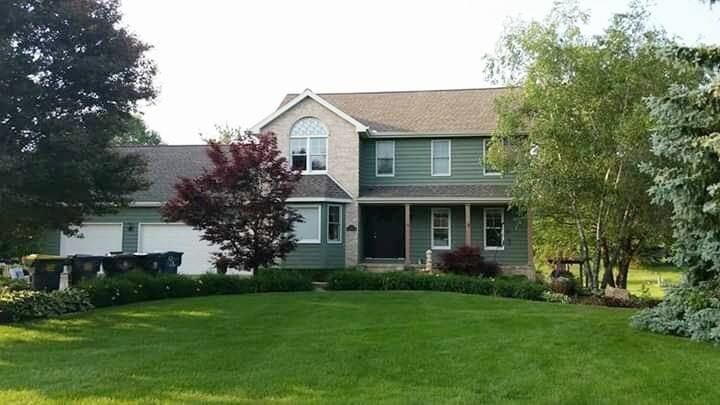 Let us paint your house the right way with proper prep work and professional application. 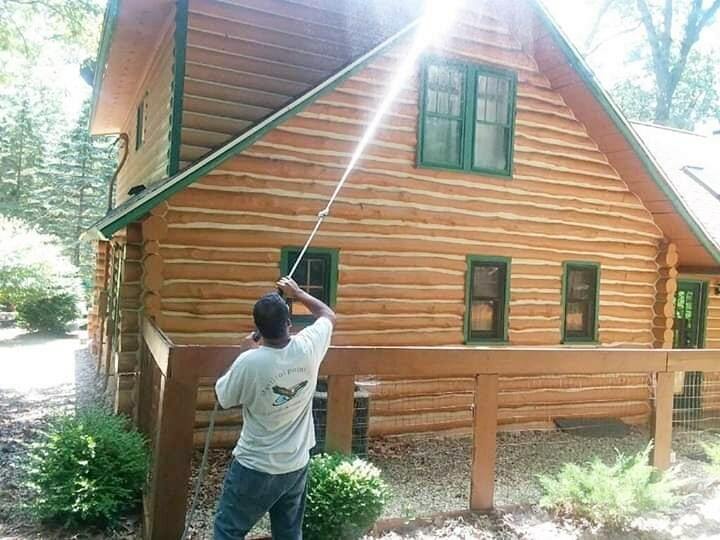 Transform your home this year with a beautiful paint job or immaculate pressure washing. We take care to make sure your finished project looks great and is long lasting. Give your interior walls a custom touch with professional interior painting. Get the curb appeal to make your house stand out and look beautiful. We can repair your walls and ceilings and make them look like new. Keep your home clean and healthy with pressure washing to remove mildew. Don’t let rotted wood get worse. We repair damaged trim & siding. Get your deck ready to invite friends over with deck repair & staining. Give your kitchen an updated look with a beautiful new paint job. Did a great job at painting a few rooms in my house. Has great prices and is very pleasant to deal with. Would definitely recommend this company to anyone. Was very pleased with the work they did and how reasonable it was! Will definitely be asking this company to do a few more jobs for me. Use the form below to send us a message or request a quote.